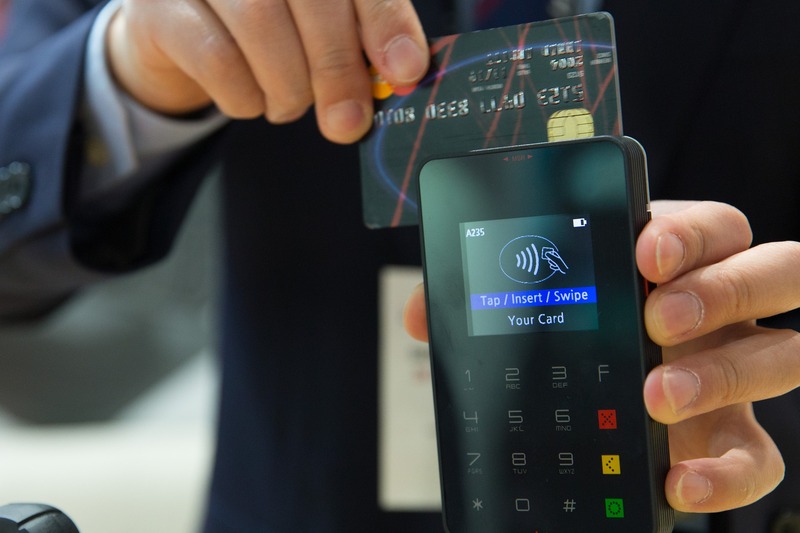 Commercial transactions have come a long way.Credit cards are a common and modern method of online payment,but not the only option. In order to accept online payment for your merchandise these mode of payments augur well for your small business to open its website to a world of potential customers. However, if you are not familiar with current practices in e-commerce, you will need to get yourself acquainted with various methods of online payment and its workings on the internet. You need to become a little tech savvy. Any major credit cards can be accepted as payments for their online purchases. In fact this is the most widely used online payment method just as one would do in a traditional shopping. To facilitate this method, the service of online payment processor is employed. Credit card details of the customers will be provided in your order form and these details get securely transmitted via the web to your payment processor. Thereafter the processing firm takes over the next step, completes the transaction process and sends you the funds collected from the customers’ card after debiting the transaction fees. The fees vary from one processor to another. Electronic checks or ‘e-checks’ for short is allowed many payment processors to accept this mode of payments from your customers. The purchaser inputs his/her bank routing number and also the checking account number in your online order form. This information furnished is forwarded to the processor. The processor completes the transaction and deposits the net funds into your business account. However, a shortcoming of e-checks is that they do not process instantly like credit cards. In other words, it is possible for a customer to write a bad e-check to your business. Barring this pitfall, the transaction is fairly secure. An alternative to traditional credit cards and e-checks that allows collecting payment from your customers is PayPal. PayPal takes money from one user’s PayPal account and transfers it to another PayPal user’s account. The transaction is effected instantly. When you create a PayPal account for your business, you will have the option of either accepting money from your customers’ PayPal accounts or using PayPal as a processing service in order to accept credit cards and electronics checks. There are two types of gift cards that are common; one store-specific gift cards and the other are those issued by major credit card companies. The cards issued by credit card companies process just like any other ordinary credit cards. If your small business website uses a service capable of processing credit cards from gift card issuers like Visa and MasterCard, then you will be to accept this type of gift card. Or else you will only be able to accept gift cards issued by your business. Making online payments have never been easy.